Planning to go to University, need to make sure you get those grades? At A level our tutor to students ratios are even smaller, that means more focused tution at a very affordable price! We do not tutor in large group sizes and we do not teach students in a group, we make sure it is catered to you, individually. 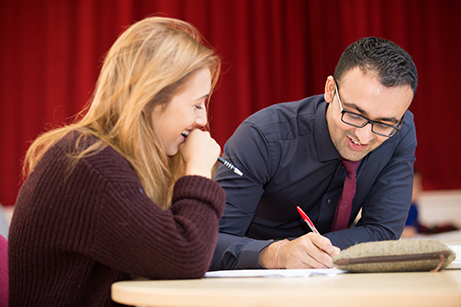 We cover all the major exam boards to make sure we are on the right track from the beginning. We aim to cover the syllabus from start to finish, unless you have particular areas you want to cover. Whether you feel you have a weak understanding of a subject or just in a particular area, need exam practice or even just to make sure you are on the right track, our tutors are ready to help.